The report, which released on February 7th, did note that while Telus better performed in various categories, it tied with Bell in video experience and Rogers tied with it in upload speeds. Open Signal said in its report that it is the first time there is a “clear winner” in 4G availability category. Telus scored 89.3 percent, Bell scored 88.1, and Rogers scored 86.8 percent. 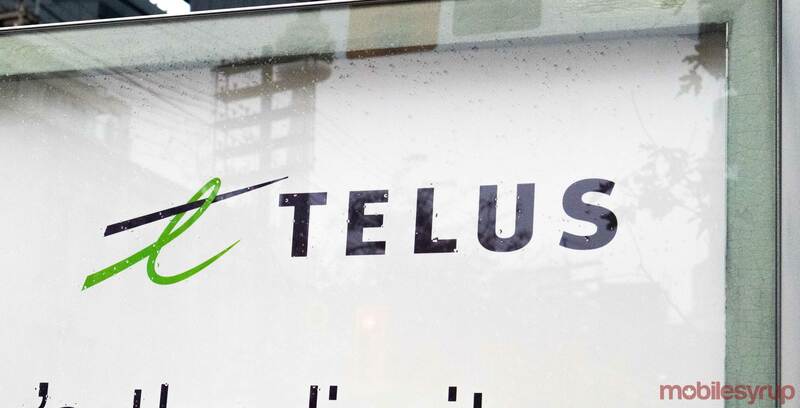 “We would expect [Telus and Bell] to be very close in this metric as they have a nationwide infrastructure and spectrum agreement that effectively gives them the same LTE footprint. But we wouldn’t expect their scores to be exact as their customer bases are distributed in different ways in Canada,” Open Signal said. Both Bell and Telus tied in the Video Experience category, specifically video quality on 4G networks, both carriers scored 70.4 points, while Rogers scored 67.1 points. Open Signal noted that it was very hard to get a good score on video and noted that high download speeds are “likely a contributor” to “superior” video experiences. “But speed alone isn’t the determining factor in video quality,” Open Signal said. On download speeds, Telus won that category. The carrier scored average download speeds of 49Mbps, while Bell scored 43.9Mbps, and Rogers scored 36.3Mbps. On upload speeds, Rogers shared the crown with scoring an average upload speed of 9.6Mbps, while Telus scored an average upload speed of 9.9Mbps. Bell scored an average upload speed of 8.9Mbps. Bell was a close second with a score of 45.3 milliseconds, while Rogers scored 51.8 milliseconds. To get its results, Open Signal took a total of 1.15 million measurements from more 161,672 devices. It noted that the data was collected from October 1st to December 29th, 2018.